Have you been searching high and low for an AFFORDABLE, FOUR BEDROOM home with ALL FOUR bedrooms UPSTAIRS? TODAY is your lucky day! 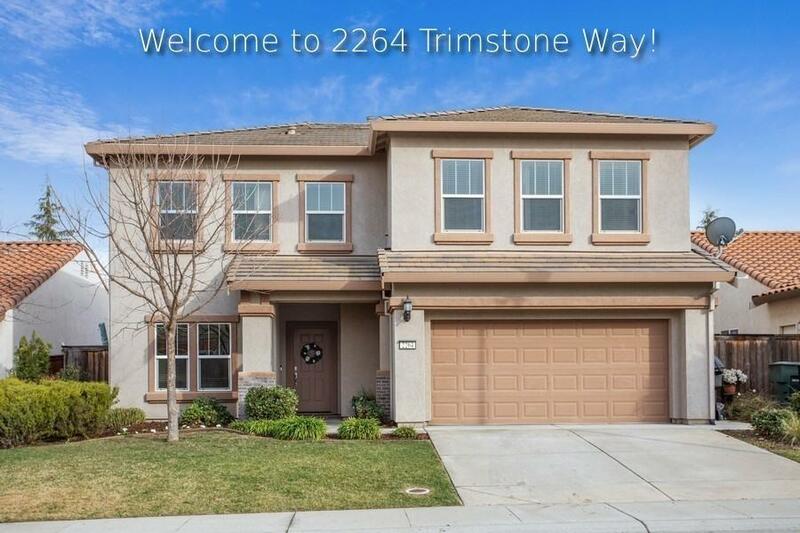 This beautiful West Roseville home will surely check all of your boxes. Upgraded to the hilt - enjoy stunning LVP floors (the perfect solution for high traffic areas, dogs and kids! ), gourmet kitchen with stainless steel appliances, granite countertops and center island with attached pot rack. Downstairs flex room adjacent to family room -- what will you use it for? Home office? Toy room? Workout Room? You decide. The nicely landscaped backyard is ready for the pool of your dreams -- and NO REAR NEIGHBORS! Finally, park and play in your 2 car garage with built-in workshop and extra storage area for your toys. This wonderful move-in ready home is in walking distance to top-rated schools, community parks, and walking trails for those late afternoon strolls.